Lighting India wishes all its readers a very happy and safe Diwali. May this festival of lights bring with itself the luminance of a bright future. 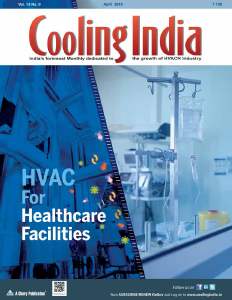 The lighting industry in India facing the upward growth trajectory thanks to rapid urbanisation, a rising middle-class, increasing consumer spending, and most importantly the government’s thrust on popularising energy-efficient LED lights. Of late, the country has crossed the 1 billion mark in LED lamps, about 12 million streetlights and more than 30 million downlights. Today, according to industry reports, more than 12 per cent of all LED lighting systems sold all over the world is consumed by India alone. The demand for a smart, connected lifestyle and energy-efficient products is expected to drive the future growth. Lighting is no longer just about heating a tungsten filament to illuminate a dark space. It has gone far beyond. Whether it is municipal street lighting, highway to sports and arena, from building facades to basement parking, one can now control the lighting operations by adding Ethernet-based control to lighting controllers. The advent of connected lighting is transforming how people use and interact with light. Further, the emergence of Big Data and the IoT (Internet of Things) are going to add much more intelligence into lighting systems. 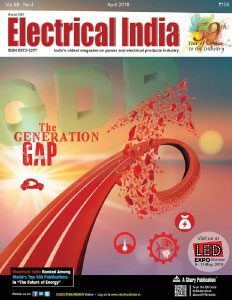 This time, we bring you an exclusive analysis on the power of connected lighting. Hope you’ll enjoy reading it. In October, New Delhi witnessed the major international lighting exhibition Light India 2018. The show saw a record number of visitors, and even more exhibitors. Over 193 exhibitors from India, China, Hong Kong and the UAE, brought an almost endless variety of new smart and intelligent lighting products which enthralled visitors from all over the world. 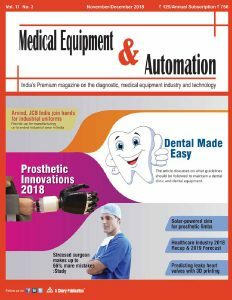 Again, in December, the lighting industry extravaganza – LED Expo 2018 – will take place in Noida near Delhi. Many major LED and allied industry players from across the globe will come together to showcase smart and tech-ready transformation under one roof. 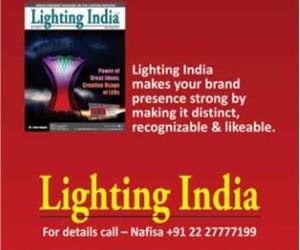 Lighting India, being the media partner of this mega event, will be present there to disseminate useful and effective information to a larger target audience. We are looking forward to see you there.